As a partner of Copernica, Stratics offers their full support and services to deploy Copernica Marketing Software as effectively as possible. For example, through creative and automated email campaigns. With Copernica, you can create valuable contacts. 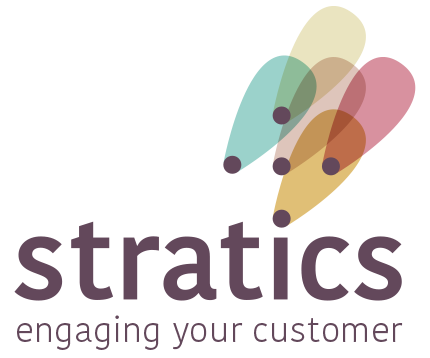 Find out how Stratics can help you further.